For flat roofing contractors in the Preston Lancashire area ask Flat Roof Direct. 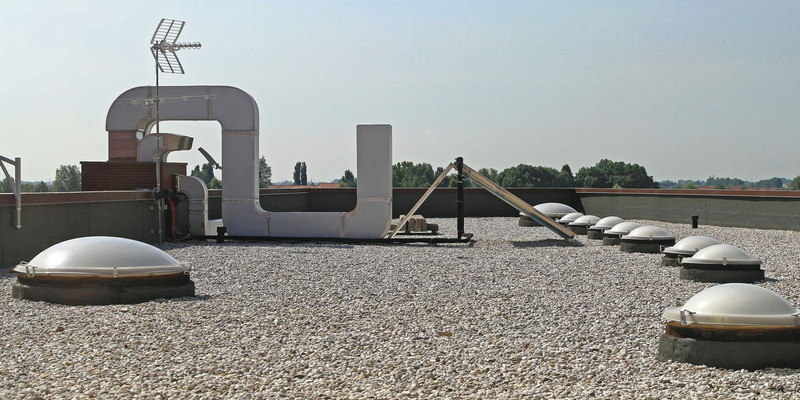 Rely on Flat Roof Direct for flat roof emergency repair or longer-term ongoing maintenance requirements. We offer a complete range of approved flat roofing contractor services and excellent customer service. Finding the best flat roofing contractors has never been easier for Preston based Industrial, Commercial, Retail, Education and Social Housing flat roofing projects. Our expert Flat Roofing Contractor team in Preston will be happy to discuss your flat roofing requirements with you. Agree on the project plan to completed work in advance. Schedule work around retail opening hours, resident consultations and other issues. Flat Roof Direct provide the information you need to address the problems at an early stage. We cover the whole of Preston, Lancashire and surrounding areas. Ask for a Flat Roofing Contractor Preston if you are located in the Ribble Valley to the East, out towards Southport to the West, North of Preston around Broughton and Longridge or South towards Leyland and Chorley. We are in easy access to all areas around Preston close to the M6, M61, M65 and M6 motorways. Maintenance, repairs, full replacements and brand new installations are carried out to the highest standards by the flat roofing contractors Preston. Flat roofs are used on most commercial, industrial, education buildings and social housing, yet despite their many advantages they can – from time to time – present problems which left unchecked can lead to significant costs in the long-term. The Flat Roof Direct customer services team is your first point of contact. They can arrange appointment times that are convenient for you. They will organise a flat roofing contractor management team for your on-site assessment. Please telephone, email or complete a contact form.